Duane D.O. Gibson is a high-profile and prolific emcee with potent, often empowering lyrics. Look no further than his latest and eighth studio album, Second Home, dropping Friday, April 26th, for an example, though you won't only find his message of hard work, inclusion, and leadership in his songs; he's also an author and speaker who visits schools across the country to engage with young people through music in their own communities. D.O. 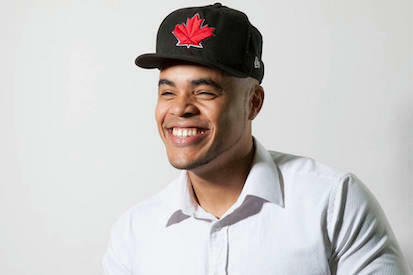 joins us for a conversation about how he got onto the speaking circuit, how the messages he's sharing factor into his musical output, building an international network of fans and collaborators, and what people around the world are saying about Canadian hip-hop these days. He also shares some picks for emerging Canadian artists to check out.